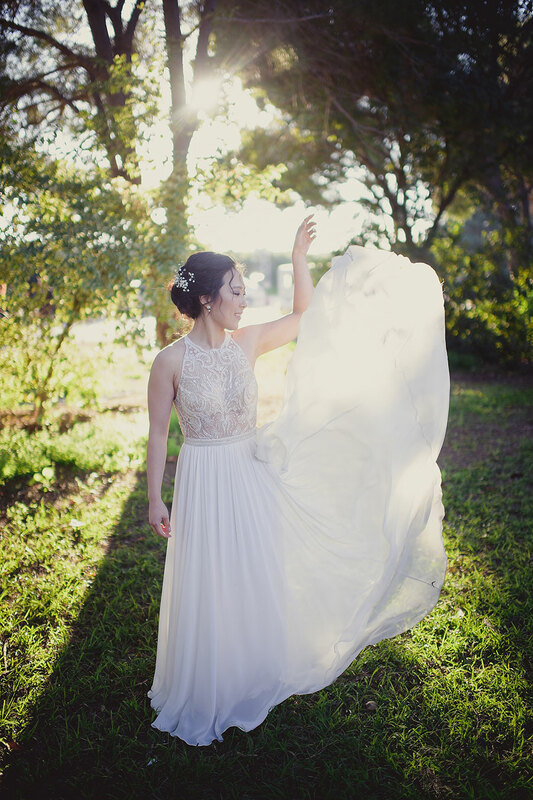 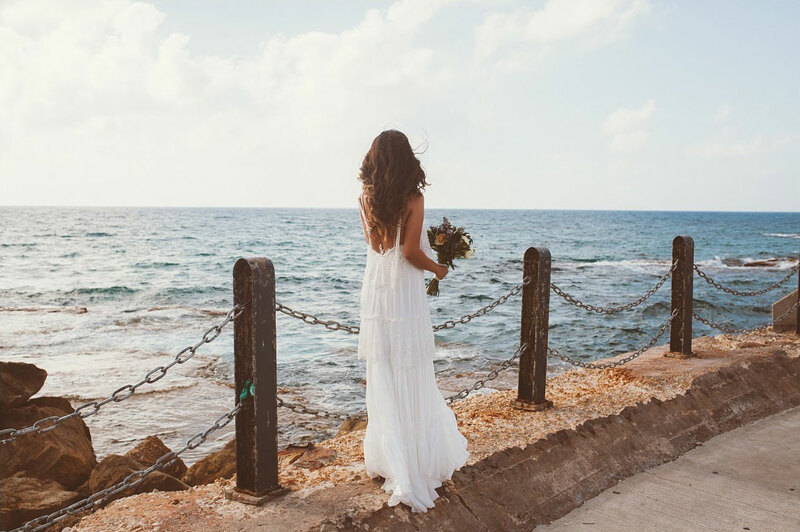 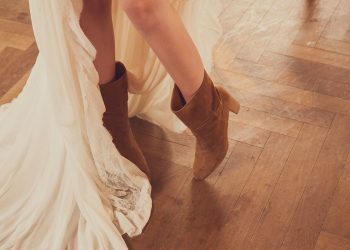 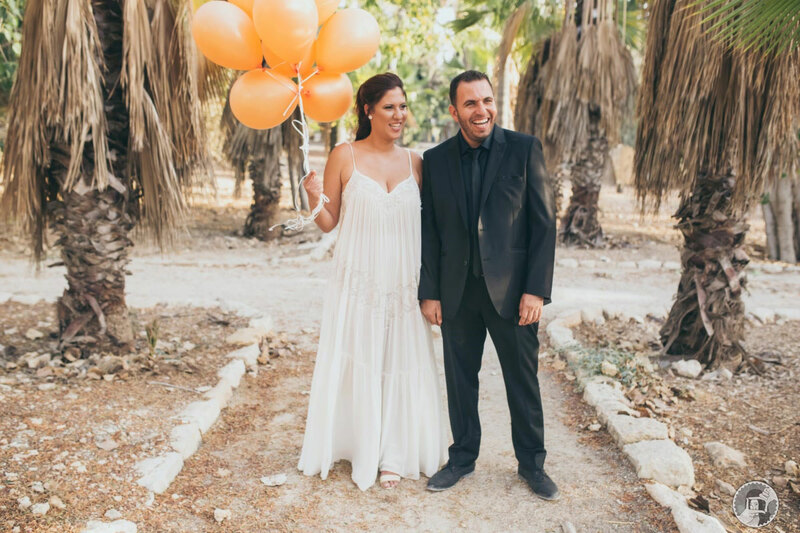 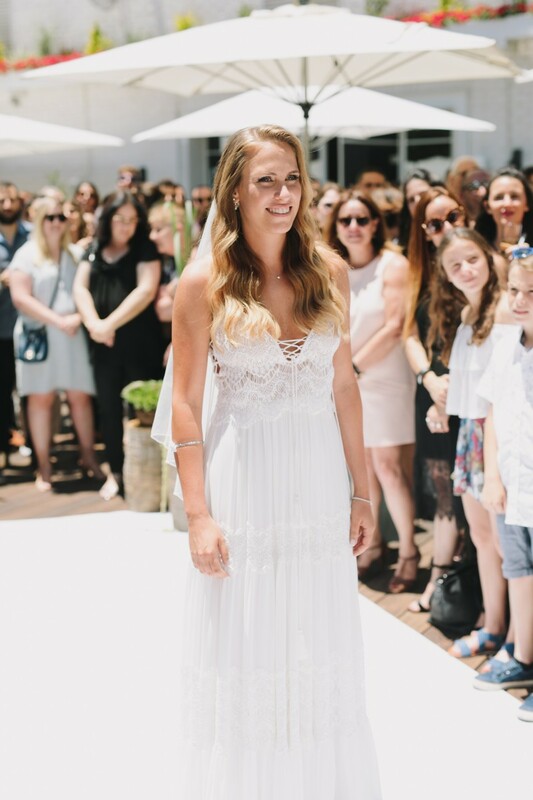 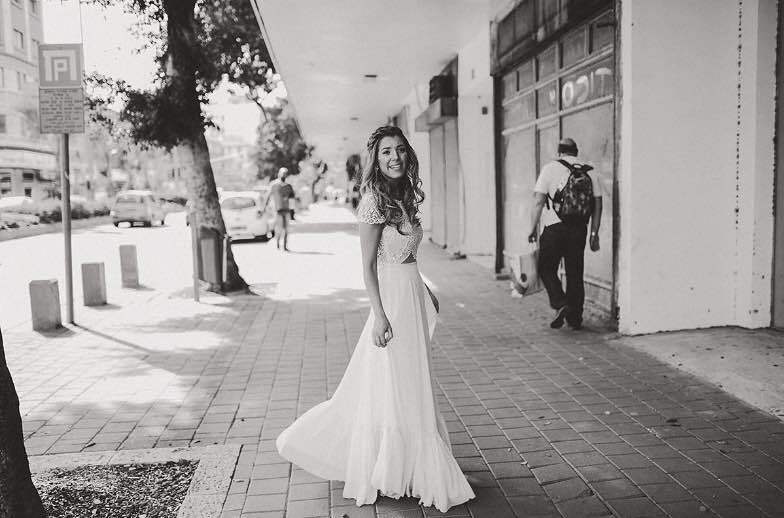 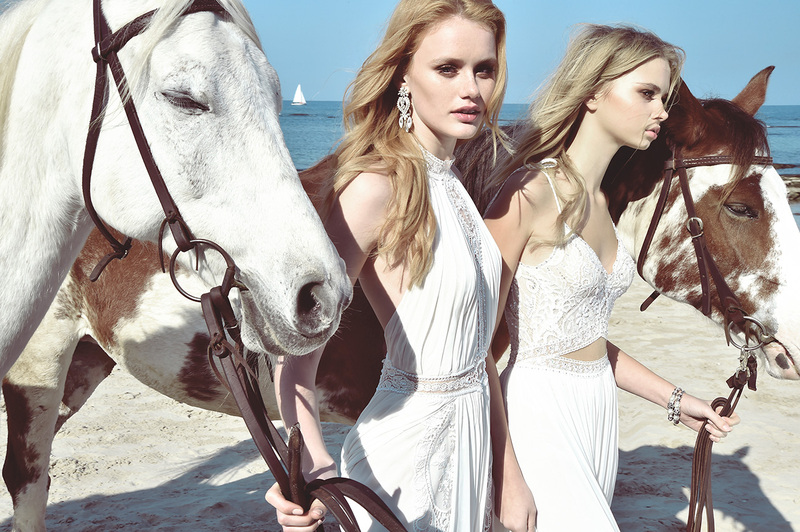 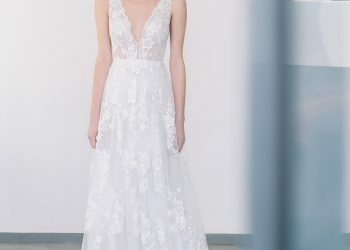 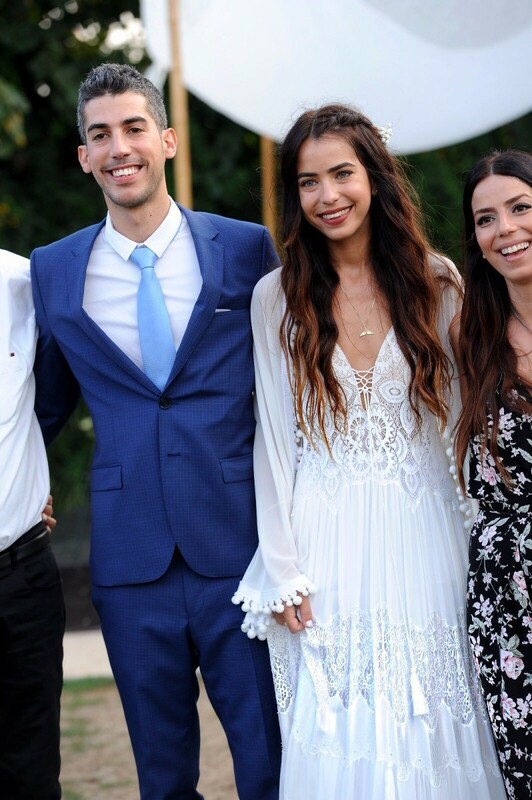 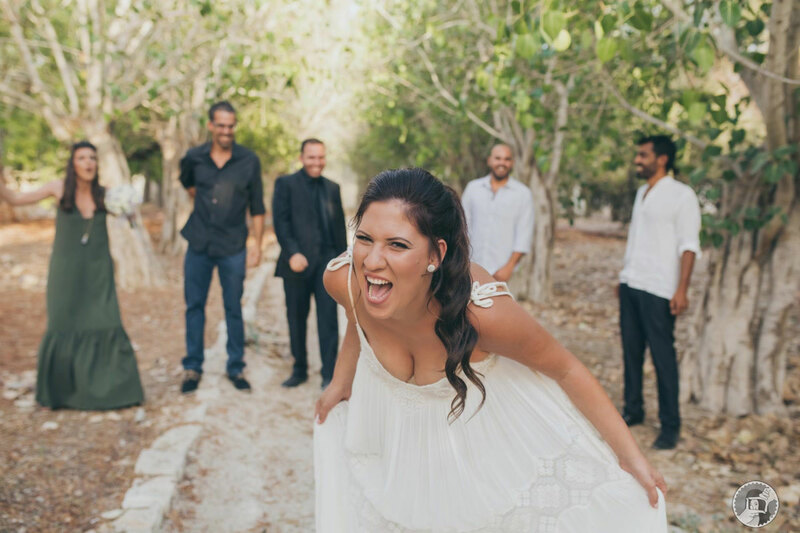 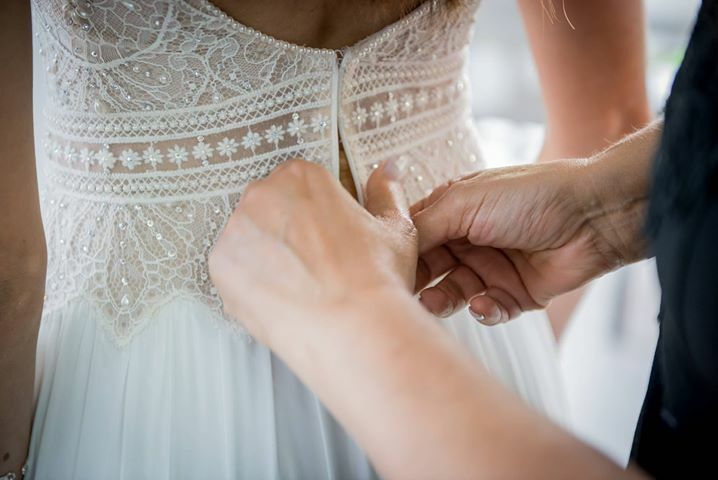 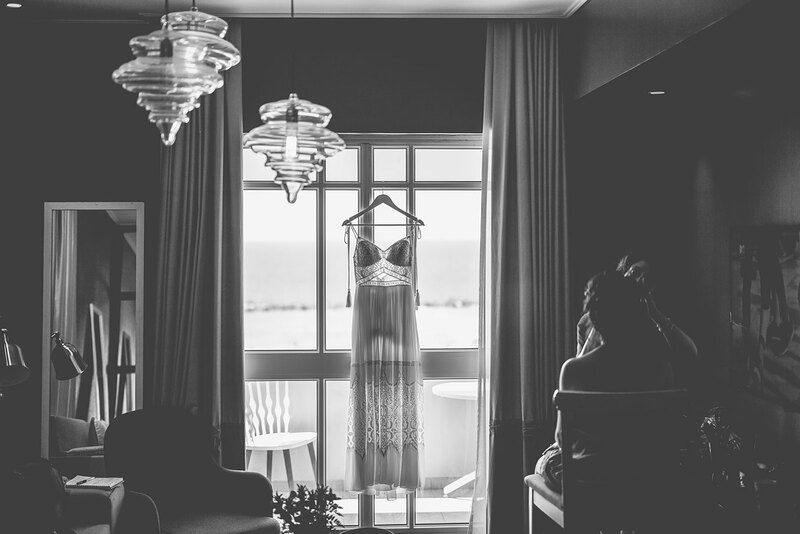 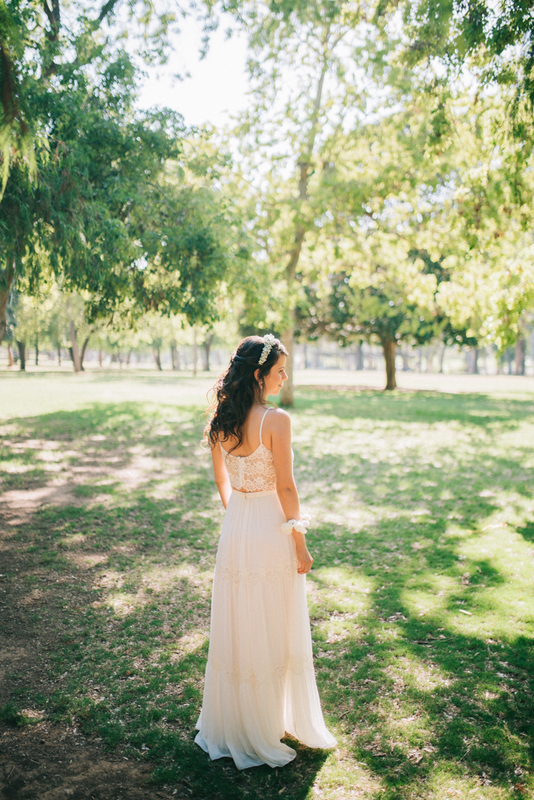 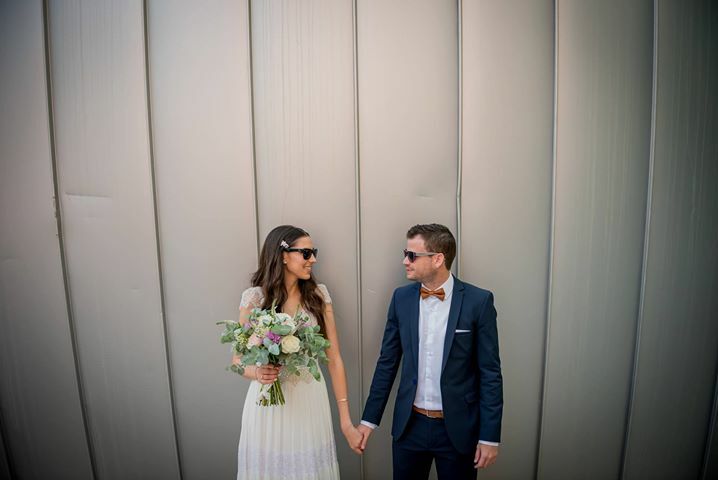 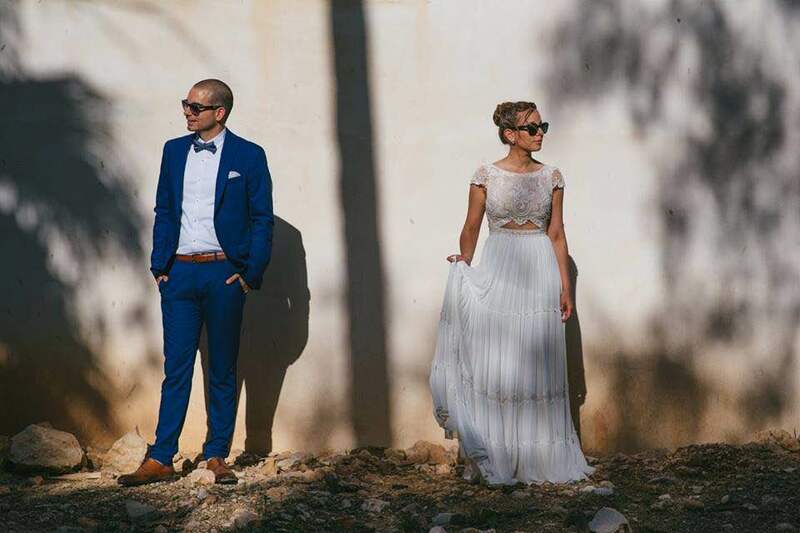 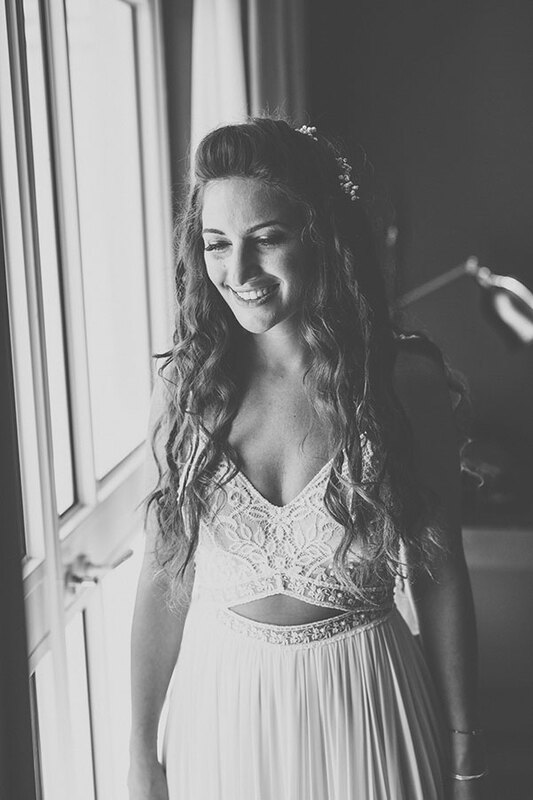 Inbal Raviv is a bridal studio located in the center of Tel Aviv, Israel. 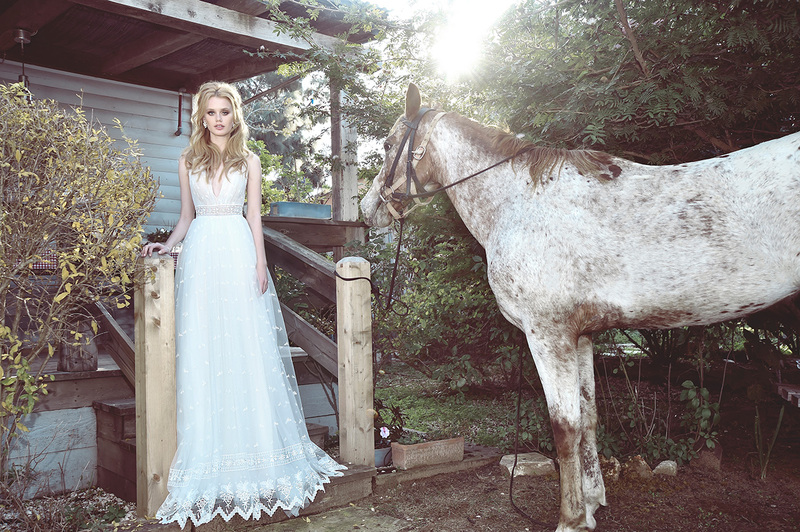 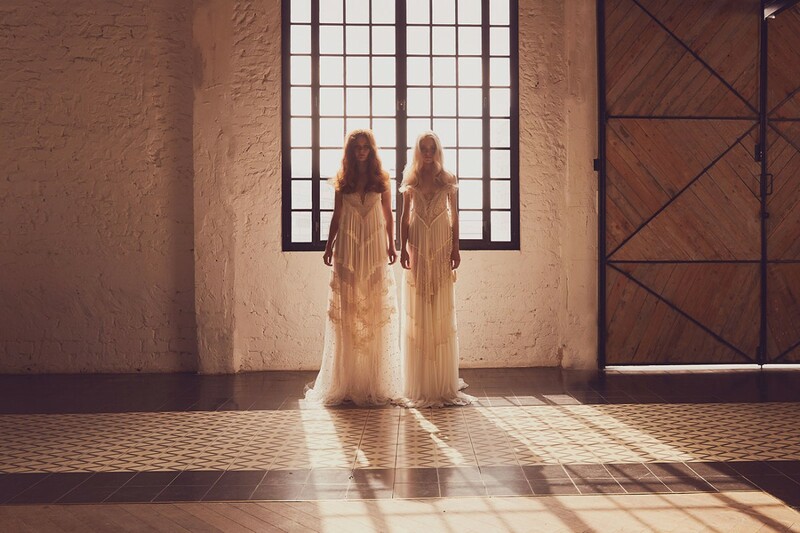 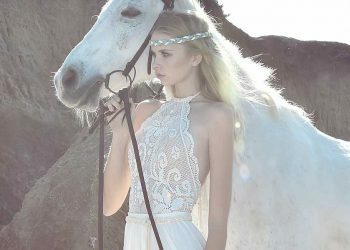 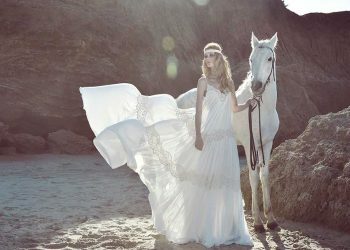 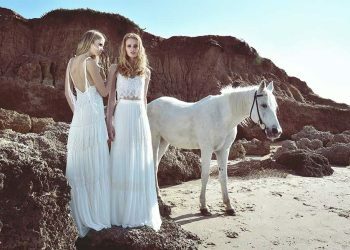 The brand, established in 2010 by designer Inbal Raviv, is known for its bohemian, romantic and passionate bridal gowns. 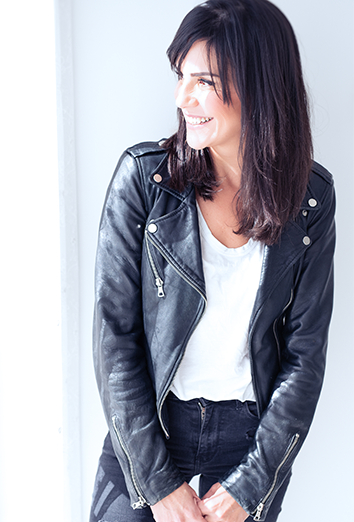 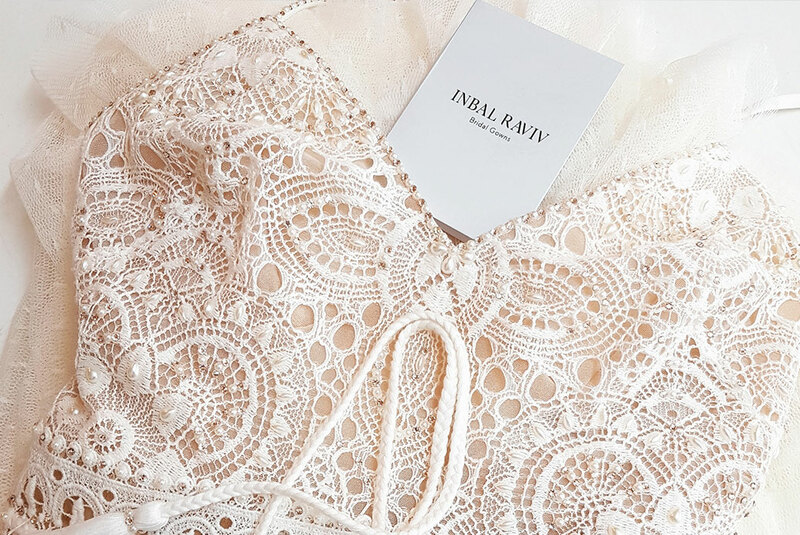 Inbal Raviv began her career in the fashion industry as a wardrobe coordinator for television and a fashion stylist for magazines. 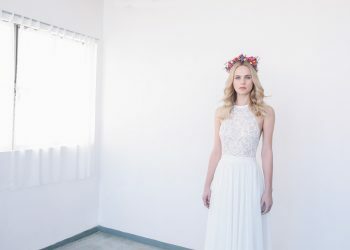 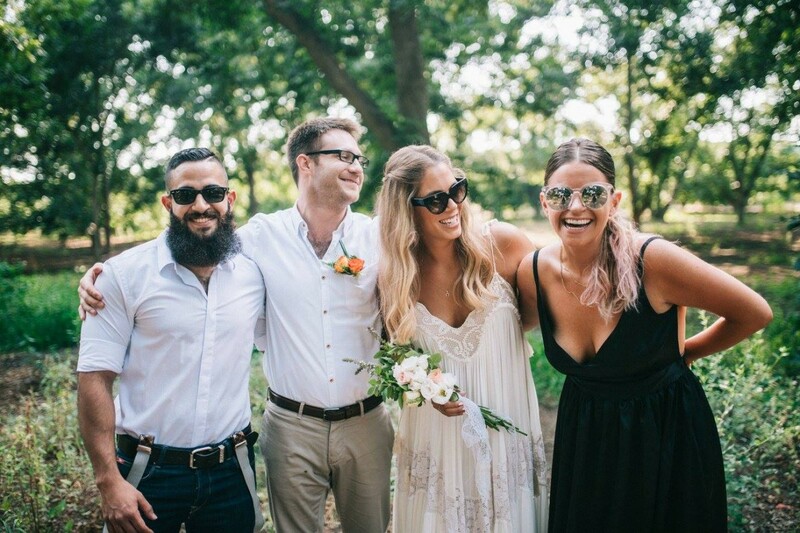 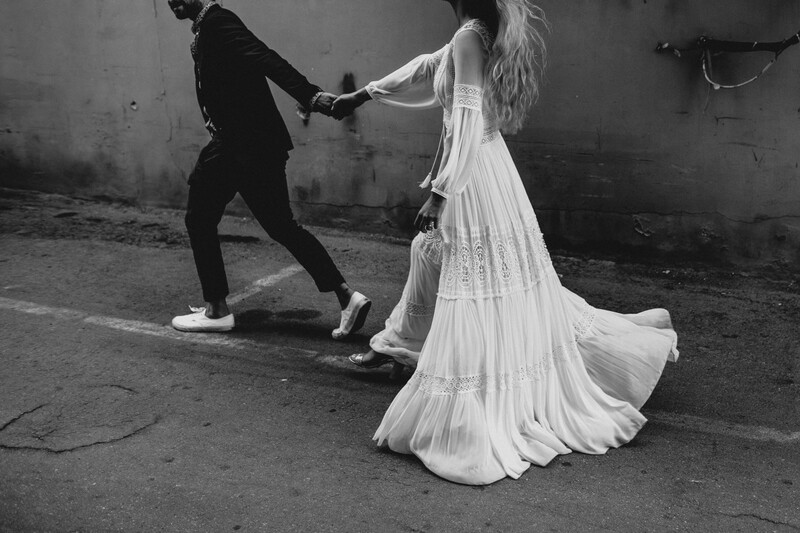 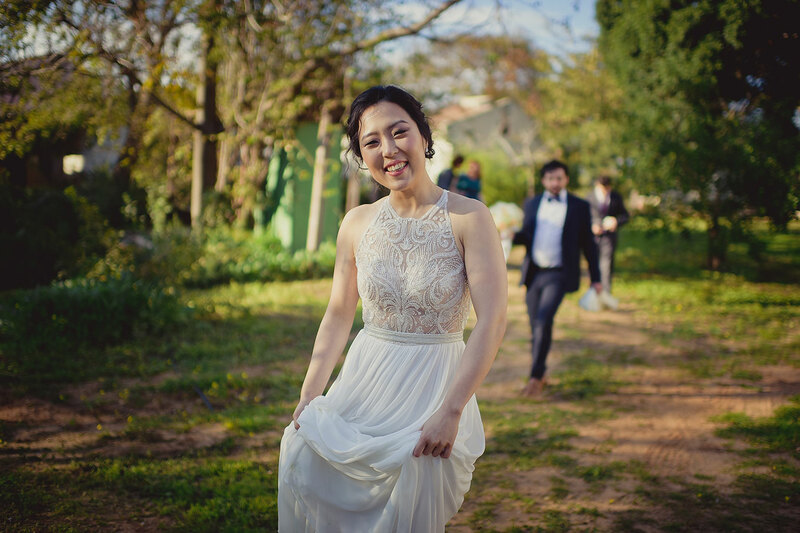 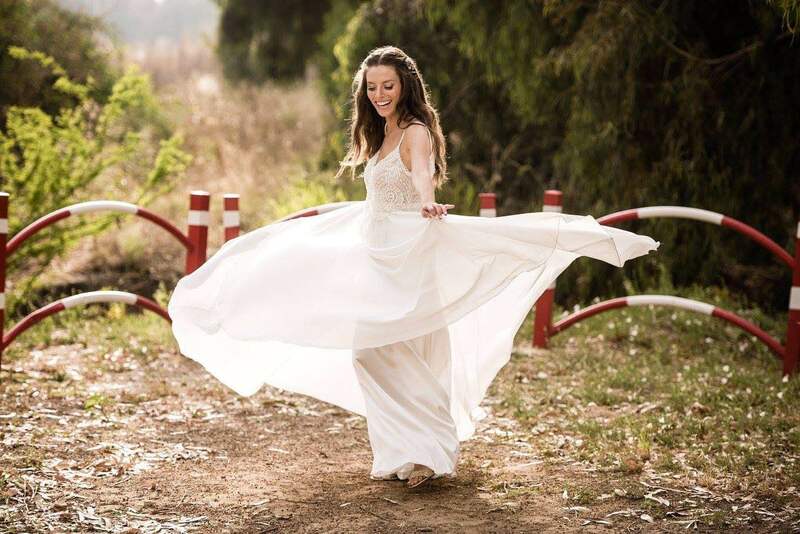 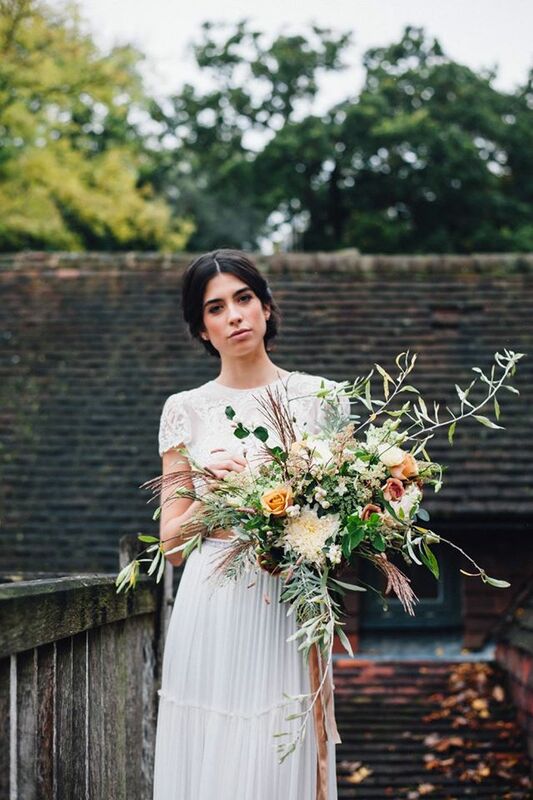 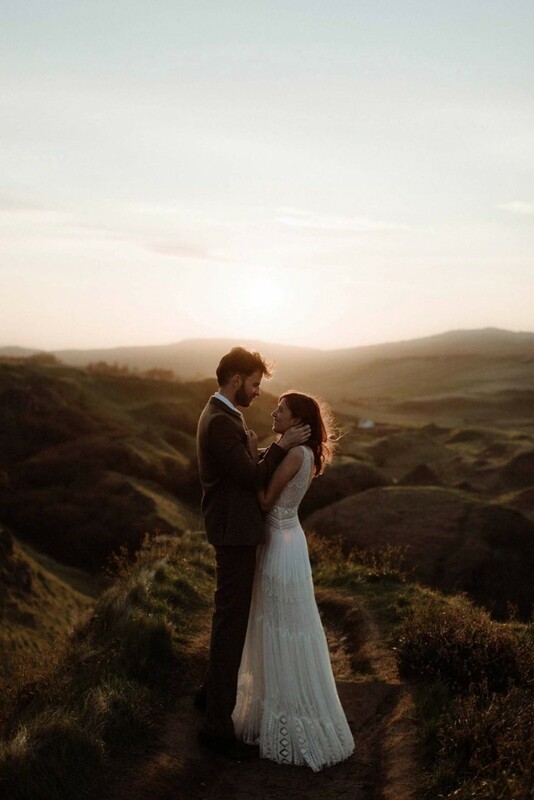 After a brief period at F.I.T, and as part of her decision to focus on fashion design, Inbal created a small collection of bridal gowns that became an instant hit among brides who wanted an original and unique look on their wedding day. 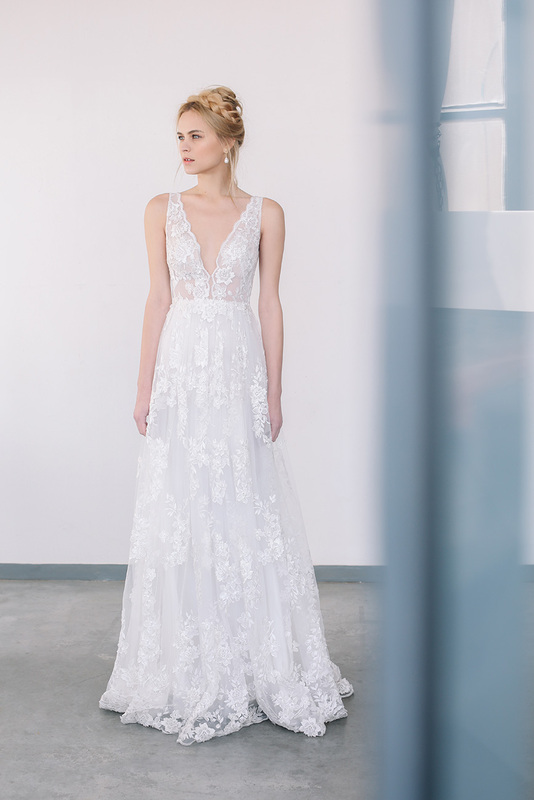 Using only carefully sourced fabrics and materials, the studio creates exclusive signature designs and meticulously handcrafted gowns. 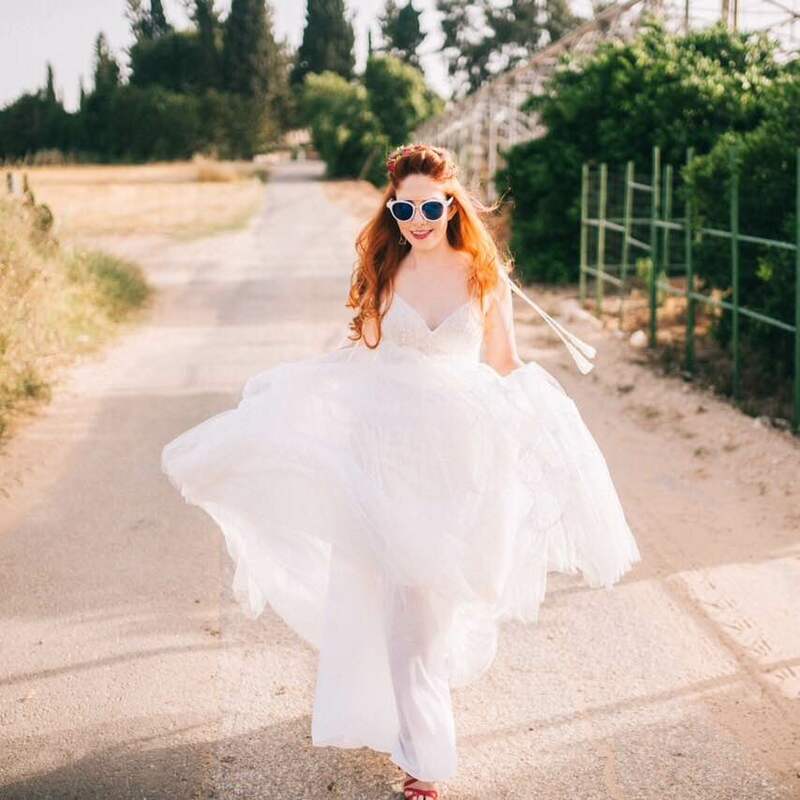 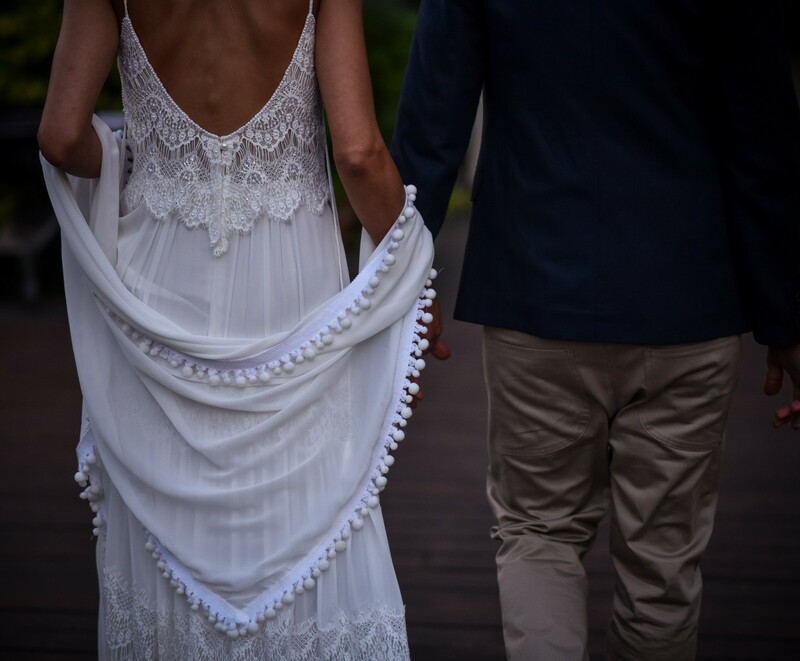 With attention to every little detail, and by combining timeless elegance with a nonchalant look, Inbal Raviv succeeds in creating bridal gowns that tell a colorful story even when using only whites. 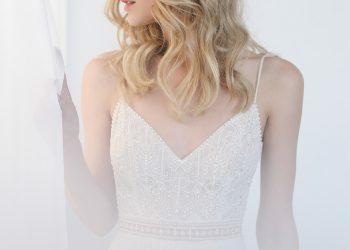 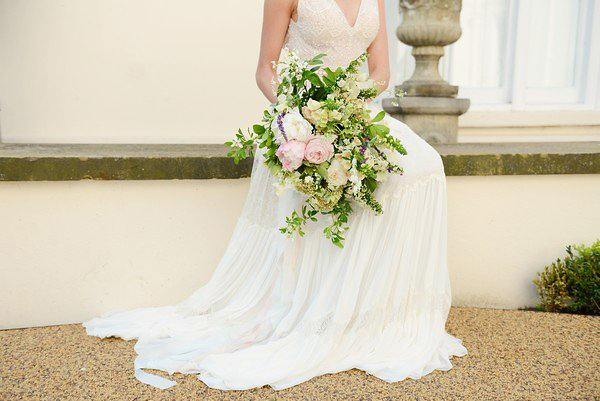 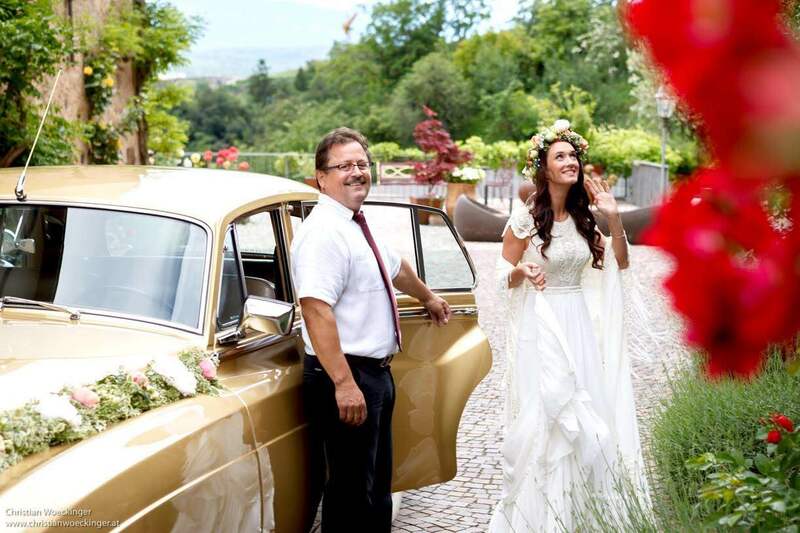 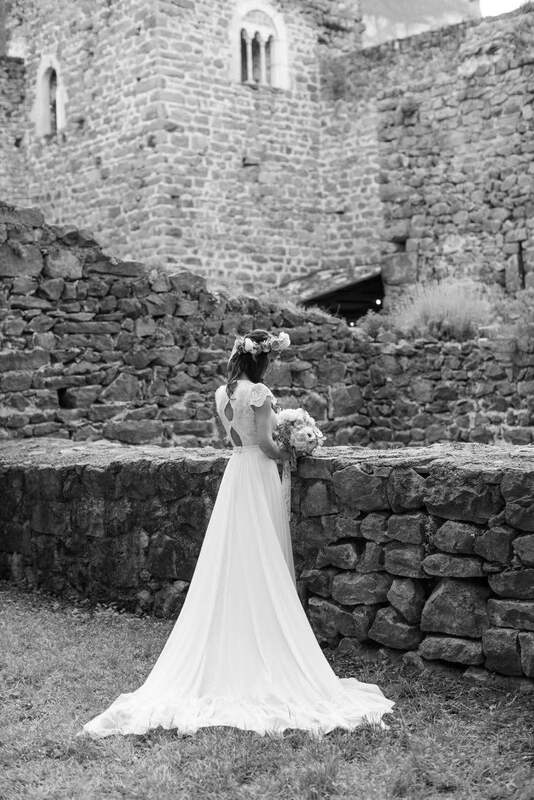 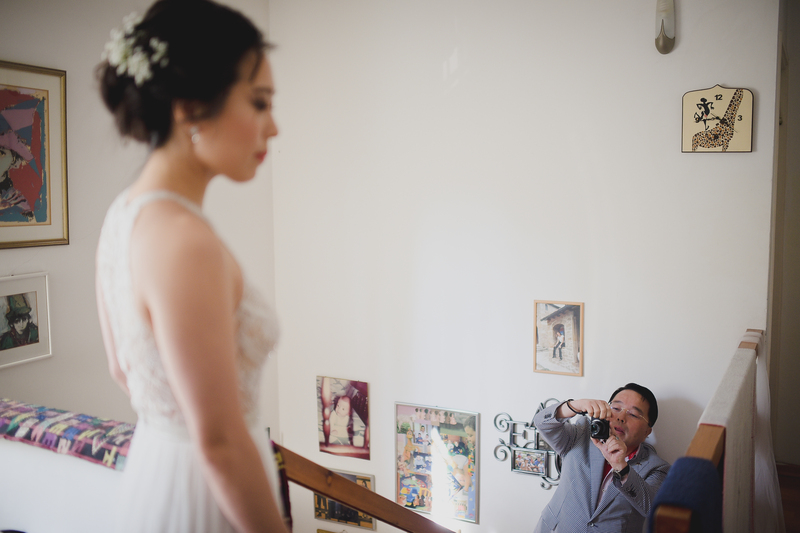 “A bridal gown is a dream coming true. 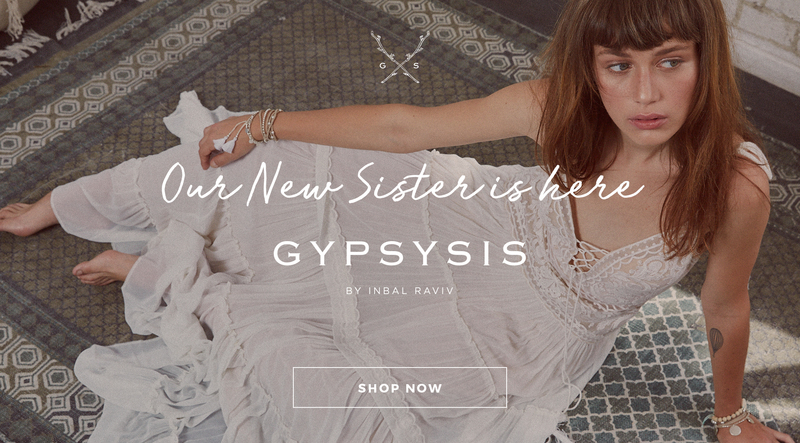 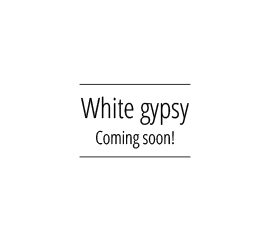 The inspiration for ‘White Gypsy’, Inbal Raviv’s latest collection, comes from the beautiful, free spirited Gypsy world. 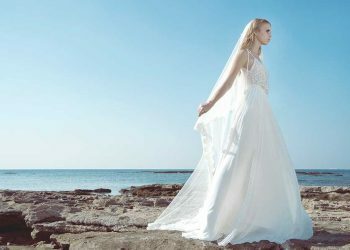 By using the ideas of the Gypsy style like color combination, different textures, embroidery, jewelry and more, Inbal created a harmonic collection which translates these ideas into a world that is all bridal white. 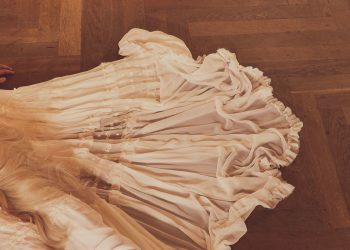 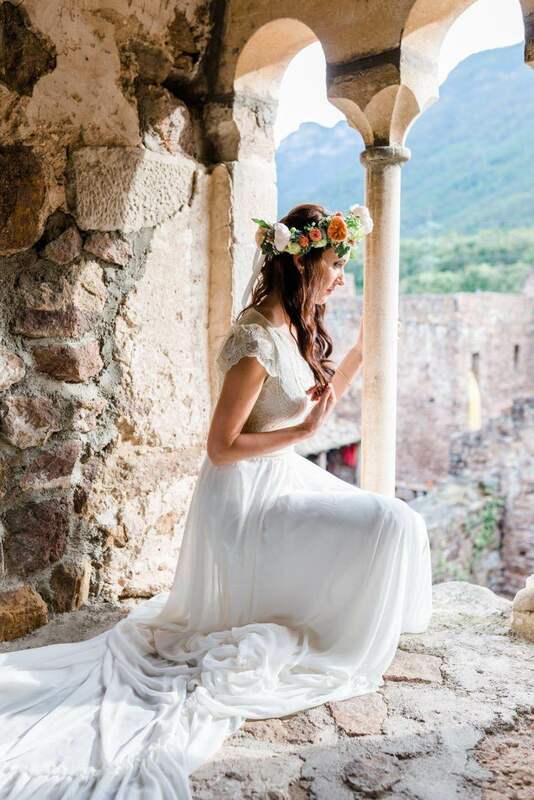 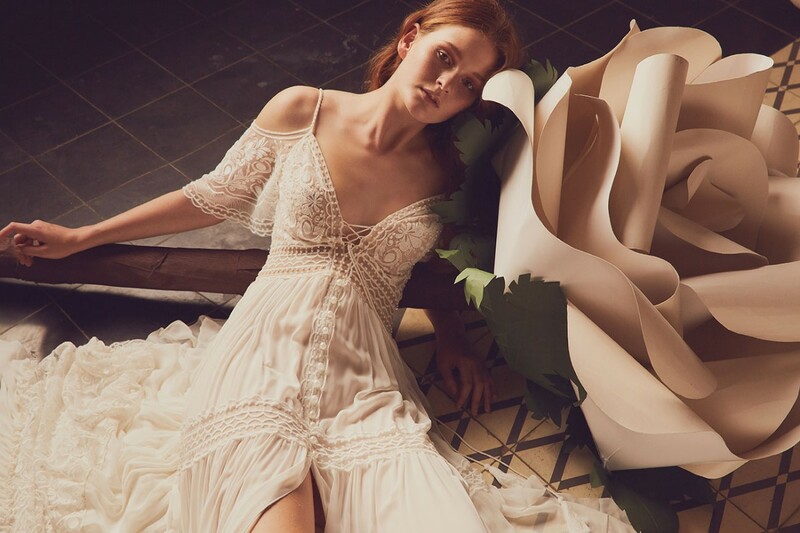 The ‘Bohemian Flare’ collection is an exciting journey to the 60’s and 70’s, featuring bohemian, romantic and very feminine gowns for brides who seek a nonchalant yet stylish look. 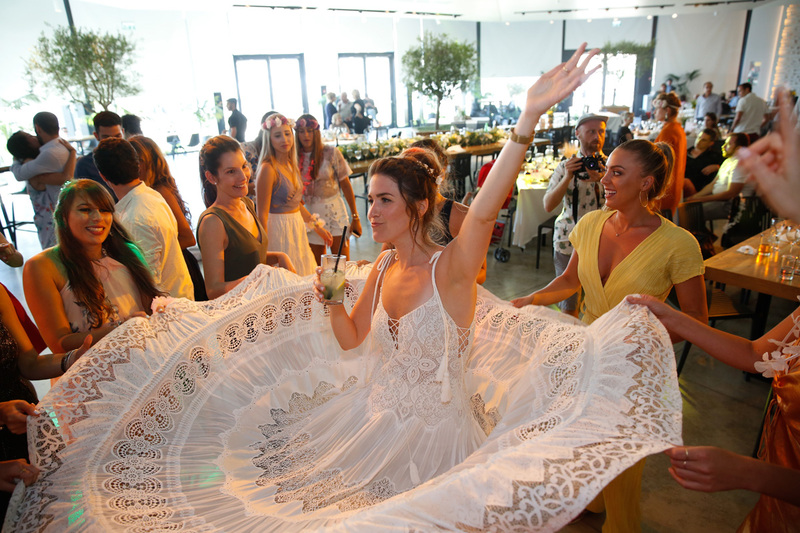 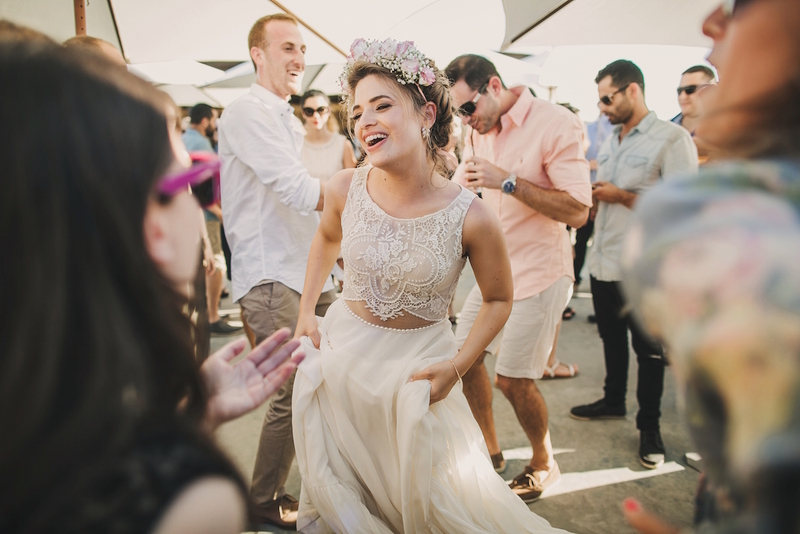 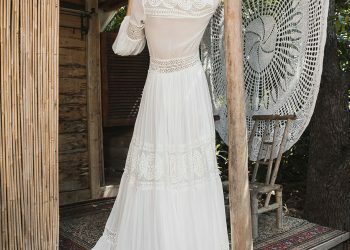 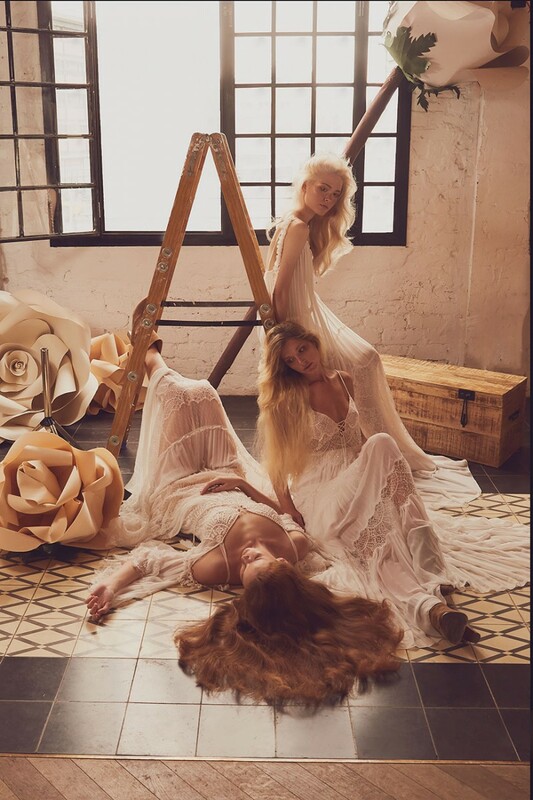 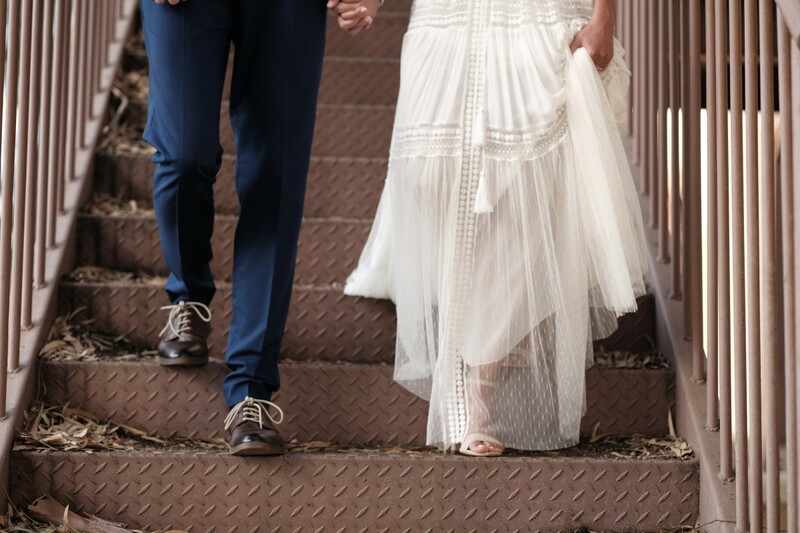 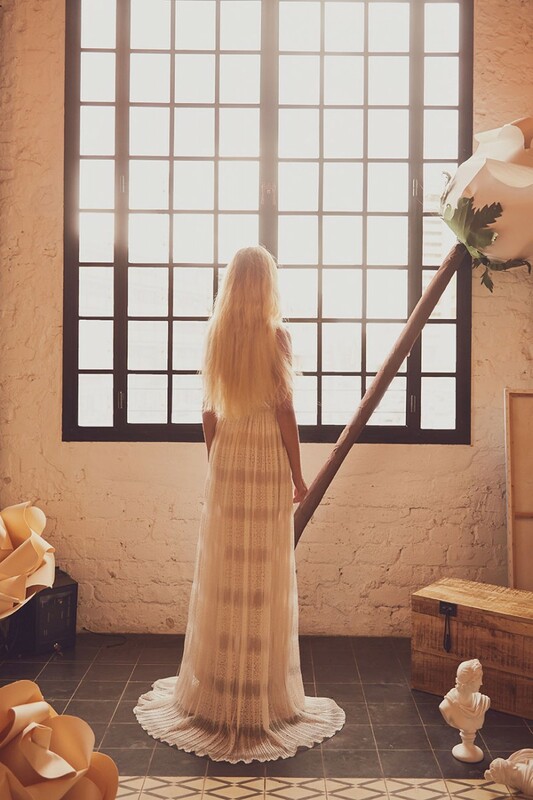 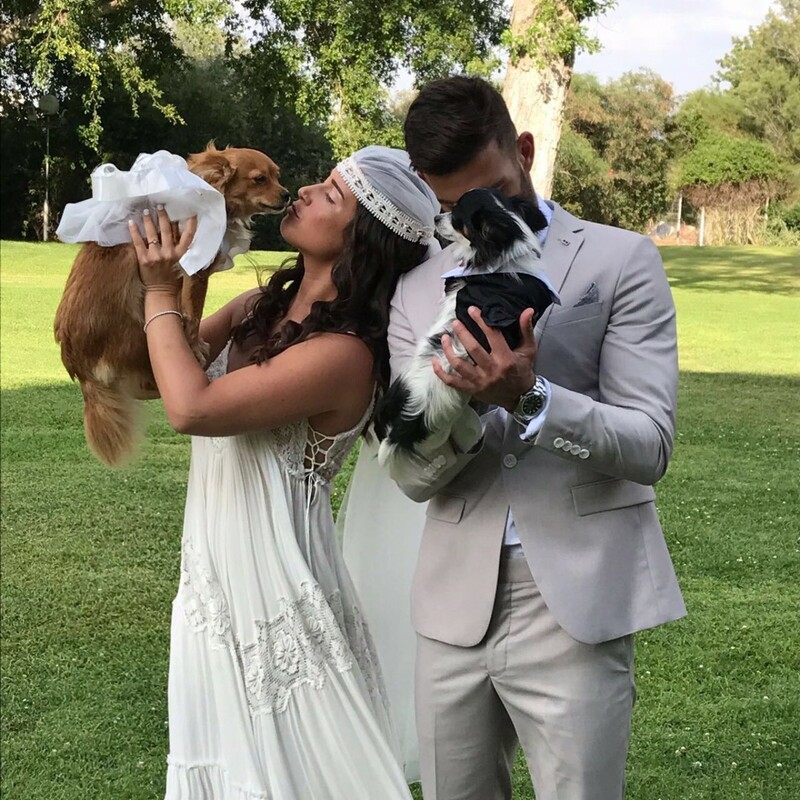 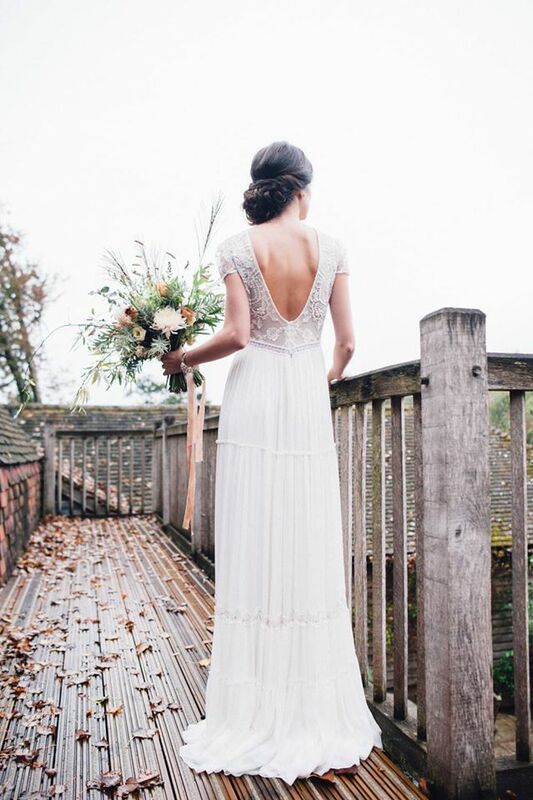 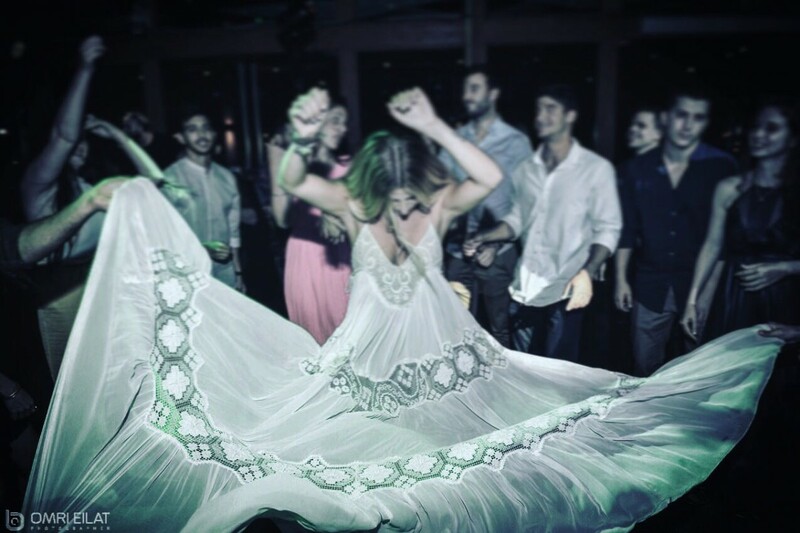 The gowns are made of lightweight chiffon and silk fabrics, combining elements from the hippie genre such as embroidery patterns, crochet, braids, fringes and unique weaving. All of these, packaged together in harmony, create a unique Woodstock style collection with a modern twist. 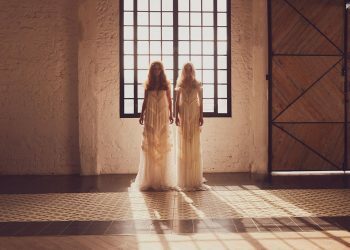 How can we help u ?